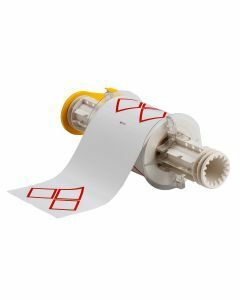 As of today, all companies must be fully compliant with these new standards in their labeling programs, processes and documents. 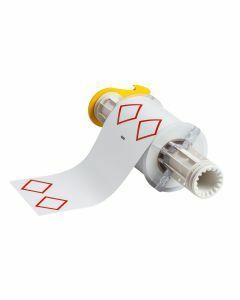 Products must now be shipped with the updated safety data sheets and chemical labels. 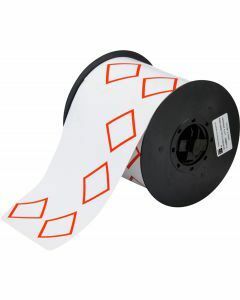 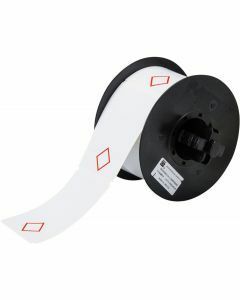 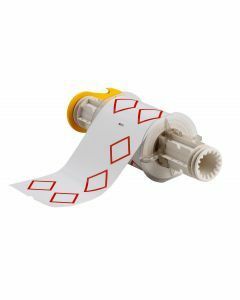 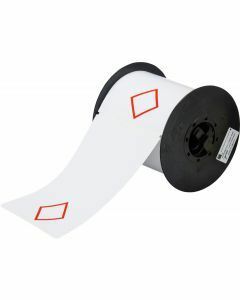 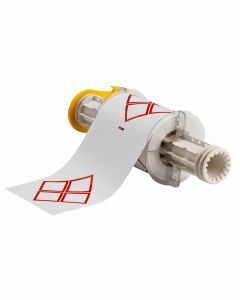 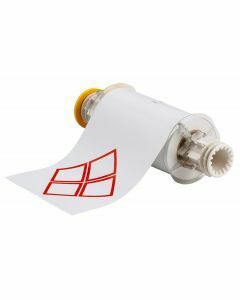 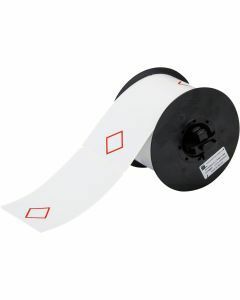 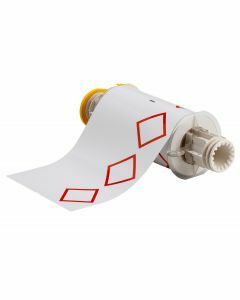 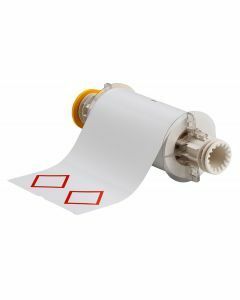 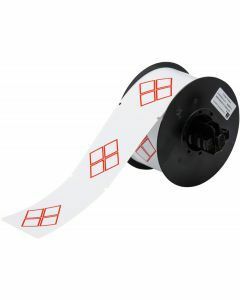 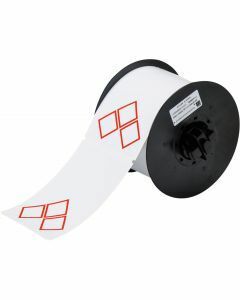 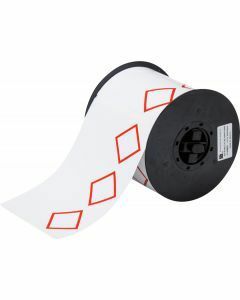 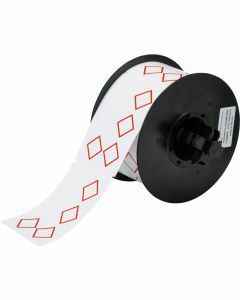 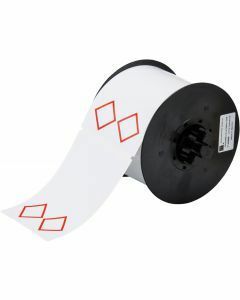 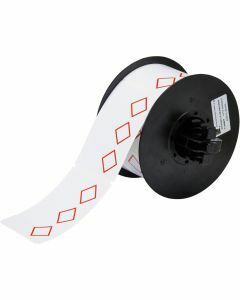 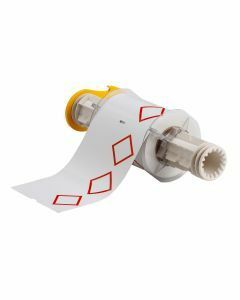 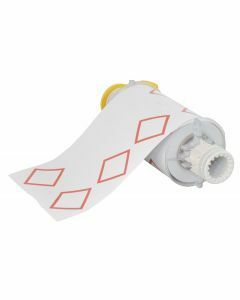 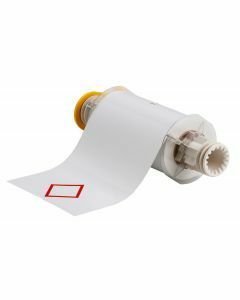 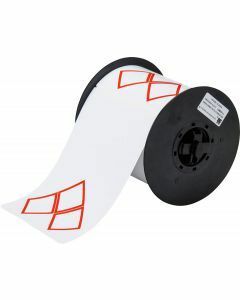 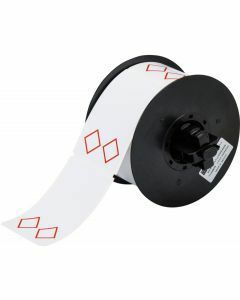 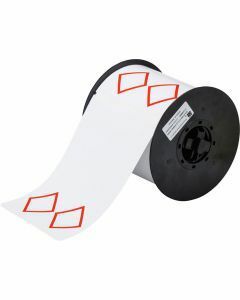 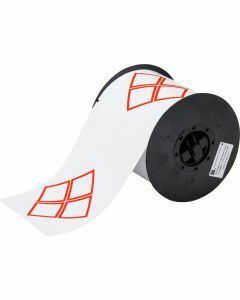 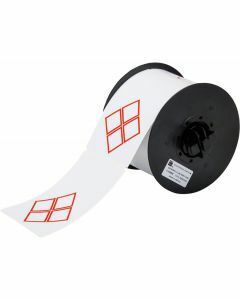 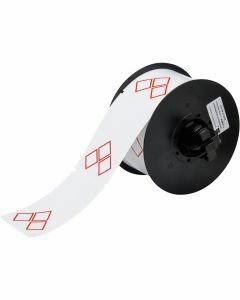 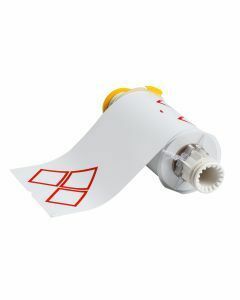 Whether you are brand new to the industry or are looking for one supplier to handle your printing systems, software and label supplies for compliancy with the GHS, Dasco Label can help you out.